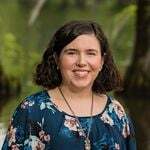 As a Wilmington transplant and linguistic enthusiast, learning how to properly pronounce certain names in our area has been quite entertaining. It’s interesting to see the clash of Southern roots and the growing melting pot of people who are moving here from across the country. 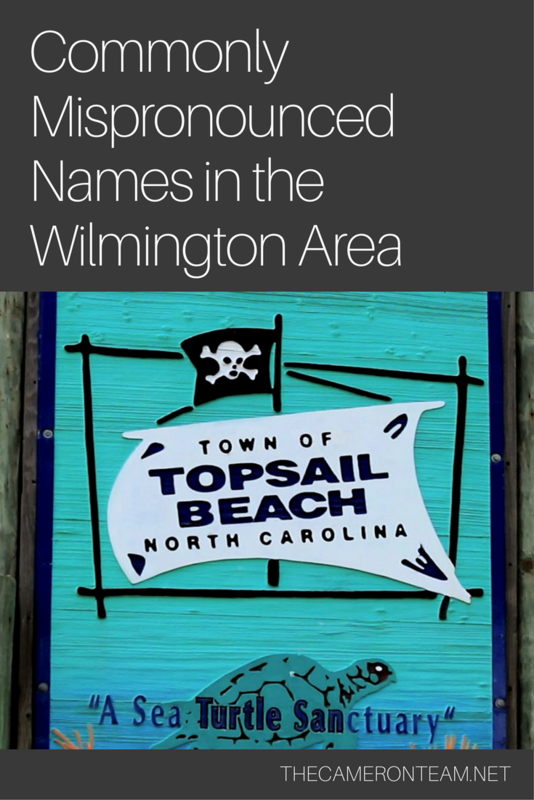 If you’re thinking of settling in the Wilmington area or are new to southeastern North Carolina, here are 6 names transplants often struggle with and the correct way to pronounce them. The ICWW (or ICW in some parts) is a protected stretch of waterway (or more specifically, a network of canals, inlets, bays and rivers) that runs from Norfolk, Virginia, through the Florida Keys, and along the Gulf of Mexico to Brownsville, Texas. It’s incredibly common for people to call this ribbon of water the Intercoastal Waterway. 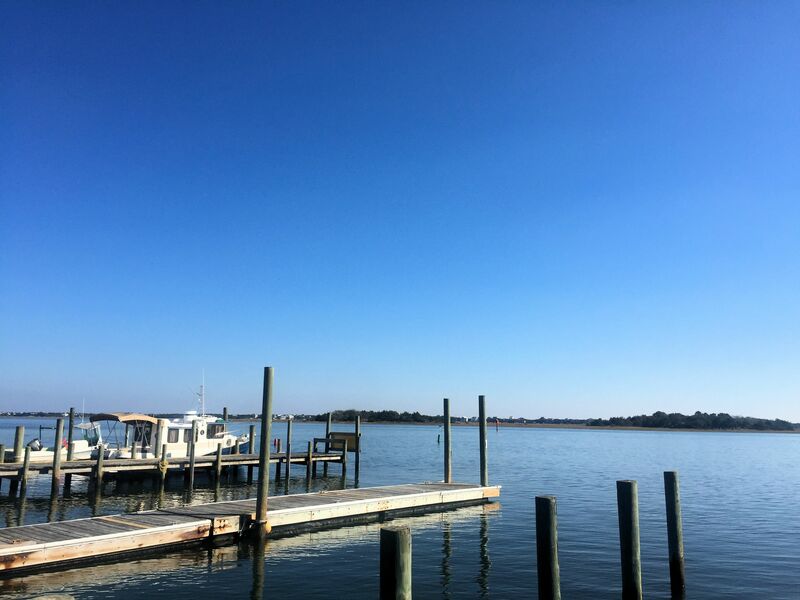 It just seems to roll off the tongue a little easier in conversation and people are probably used to saying “interstate”; however, the correct name is Intracoastal Waterway. To better understand why, you have to look at the prefix that modifies the word “coastal”. Intra- is a prefix meaning “within, inside, on the inside” (see the definition on Dictionary.com) while Inter- means “between, among, in the midst of, mutually, reciprocally, together, or during”(also on Dictionary.com). So, intracoastal means “within the coast” or “inside the coast” while intercoastal means between coasts. Sometime within the first 6 months of living in Wilmington, I was told by a nice elderly Irish woman that I was mispronouncing Kerr Avenue. I was pronouncing it “kurr” when it’s pronounced Karr (or car) in Ireland. Over the years, I’ve seen this argument pop up among natives and new arrivals alike, but like most things, you’ve got to look at the source. Kerr Avenue is named after Joseph T. Kerr, a Confederate veteran who was a farmer in this area in the 1800s. Kerr Avenue runs across some of his old farm lands. He pronounced his name “kurr”. So, while it may have a more established pronunciation of “karr” in other areas and countries, if we’re going according to who the road was named after, it’s pronounced “kerr”. 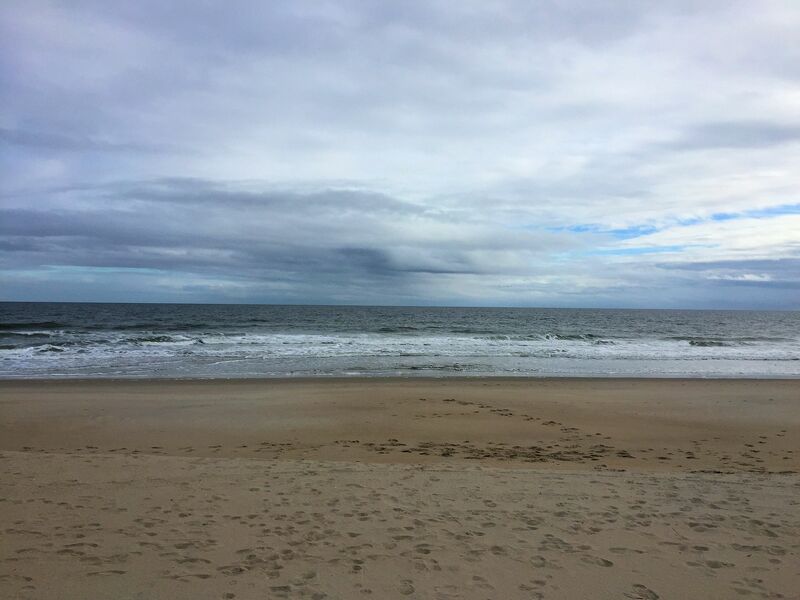 Kure Beach, another case of the responsible namesake. Some people call it “curry”, others call it “cure-y”. So which is the correct pronunciation? Again, we have to look at who the stretch of sand is named after – the Kure Family or more specifically, Hans Andersen Kure. He was a Danish-born sea captain and ship’s chandler who began buying up land in the area in the late 1800s. He pronounced his last name “cure-y” and there you have it. Marine Corps Base Camp Lejeune is located in Jacksonville, about an hour from Wilmington. It brings a lot of people from all areas of the United States and other countries to southeastern North Carolina. Native residents and those with ties to the base know how to pronounce its unique name, but many others do not. The issue is that they try to pronounce it the way it looks – “Leejewhn”. Camp Lejeune was named after Lt. Gen. John Archer Lejeune, a very distinguished Marine Corps commandant from the 1920s. Lt. Gen. Lejeune was from Louisiana where he and others pronounce his name “Luhjern”. You’re probably thinking, “But there’s no ‘r’ in ‘Lejeune’” and you’d be right…except that there’s no ‘r’ in “colonel” either. Want to instantly peg yourself as a noob? Pronounce Topsail as “Topsale”. Sure, it looks like it should be clearly pronounced “Topsale”, as in the “top sail” of the ship. However, native residents pronounce it as “Topsul” or “Tops’l”, and before you start attributing it to being a Southern thing, it’s actually a European thing. The pronunciation is influenced by the sailors who used this and other nautical terms. They were often of the lower class, most often of Irish and Scottish decent, and had the tendency to omit certain vowel sounds while speaking. 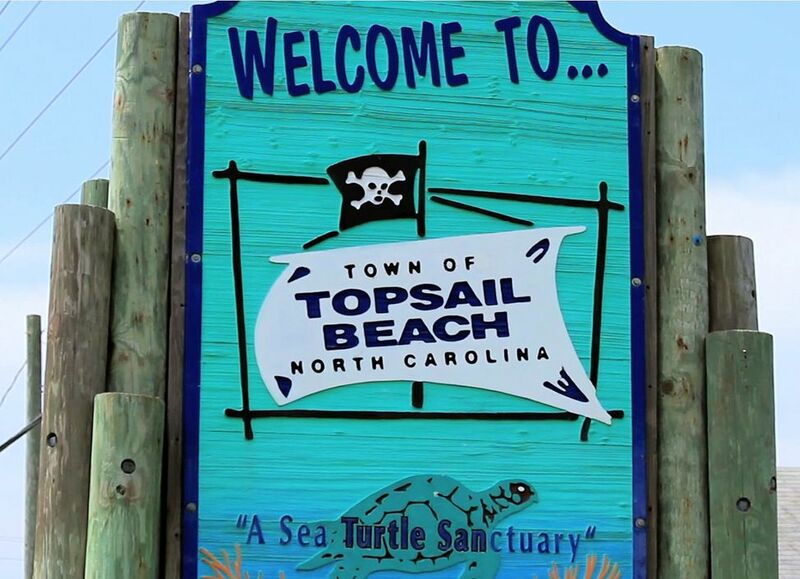 As a coastal community mainly settled by Europeans, the pronunciation just stuck when Topsail Island took on the name. How do you pronounce “pecan”? Know of any other commonly mispronounced names in our area? Share them in the comments!